Gengle, a rural community with an estimate of 2000 population, is located in Mayo Belwa Local Government of Adamawa State. The community has primary and secondary school facilities which are in total collapsed state. 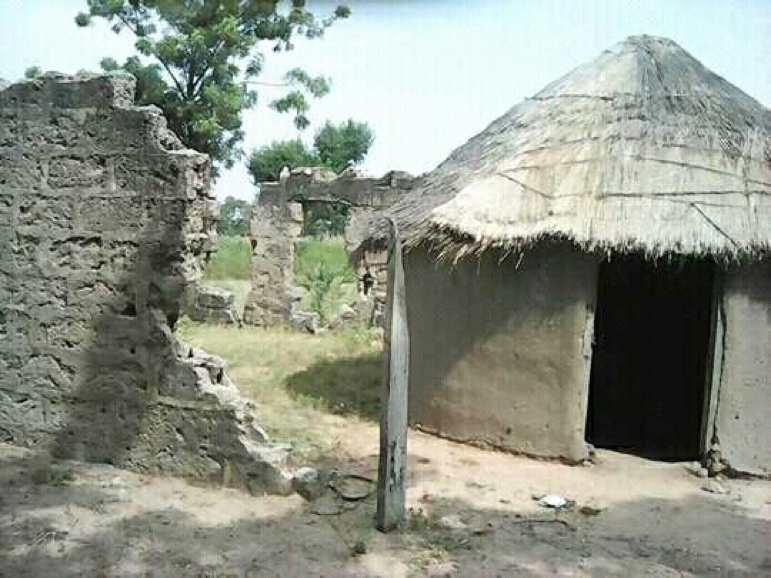 For the former, there are no desks for an estimate of 150 pupils, the headmaster stays in a hut and the facility is all entirely dilapidated. The latter with a population of 400 students also suffer the same sad fate. 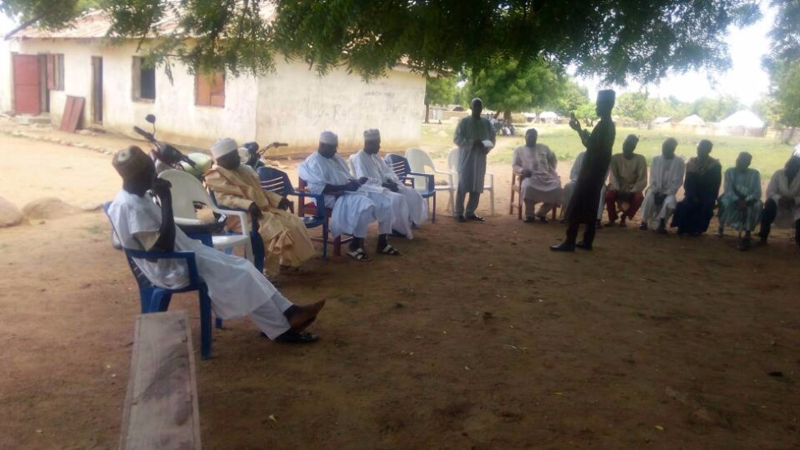 6 June 2017: Adamawa State Universal Basic Education Board Chairman promised the community that he will do everything to make sure the community primary school get back on its track like those in other communities. 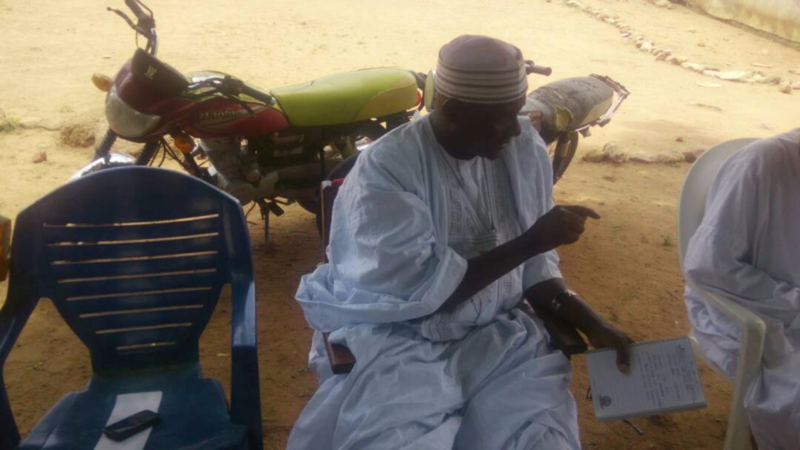 6 June 2017: Also in the meeting, the Executive Chairman UBEB Adamawa State, Alhaji Hassan Mohammed Toungo commented, “Since I was sworn in as a Chairman of this Board a year back, I have never encountered a community primary school with such a sad story like this Gengle own. 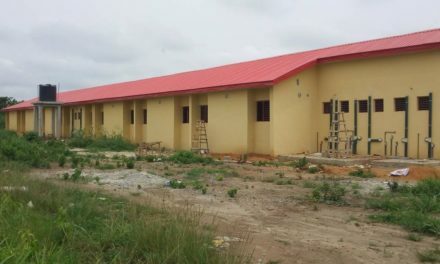 In fact, this school is in a sorry state.” To this effect, he asked the village head and the headmaster to please in a matter of urgency write a request for the rehabilitation, construction and supply of educational facilities of/in the school to him. 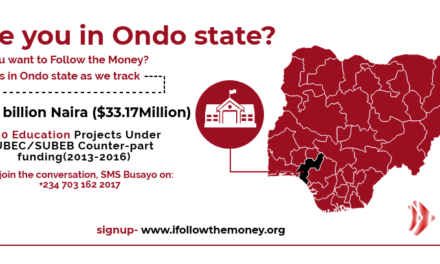 3 May 2017: The Follow The Money Cluster in Adamawa State conducted a community outreach at Gengle. In an interview with the village head, Mal. Usman Mohammad during the outreach, he said, “This our community is left behind by the government. This you will observe when you go around and see how other people live their lives. This school you are talking about, during our time it’s the only school in this area that was rated the best. 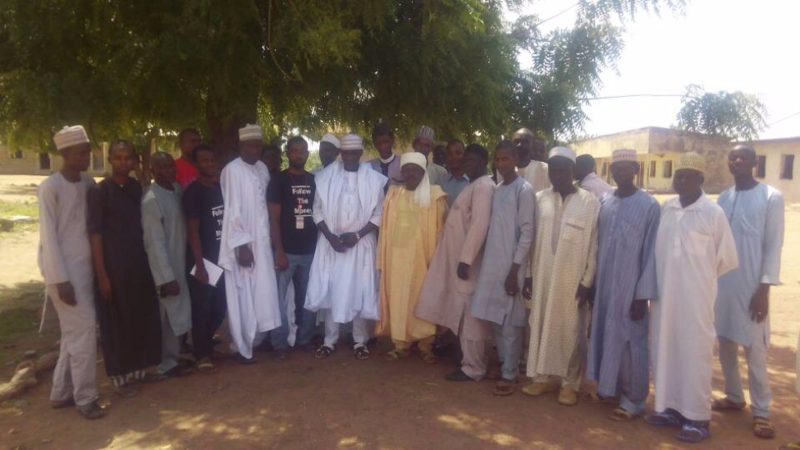 The former PDP chairman Adamawa State, Alhaji Mijinyawa Kugama also attended this school. This is the school most of the leaders we have in Adamawa State attended, but look at it now. I don’t know what to say but to thank you, people, for remembering us here.” Find the full report here.